Manuel – I was born in a Catholic home. 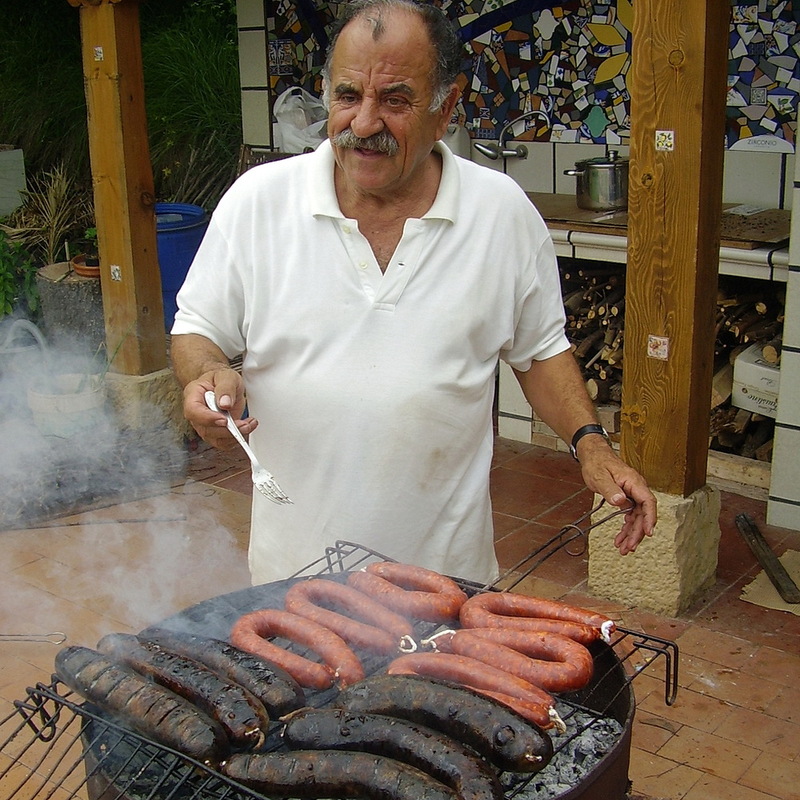 I grew up as any other young Spaniard, enjoying friends and entertainment. My desire to go out with other young people led me in July of 1978 to church camp, where I heard the gospel for the first time. The Bible studies shared in that camp focused on the characteristics of a sinner’s heart. I saw myself as a sinner and accepted Christ. As a young Christian, I sincerely desired to get involved in the activities and life of the church. I began to serve with music among the youth people. 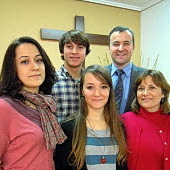 After a year and a half, the church I was attending started a church plant in my hometown, Cerdanyola (near Barcelona). There the Lord gave me the precious opportunity to lead a group of young people for five years. During those years I became conscious of the Lord’s calling on my life. The Lord also gave me the privilege of preaching in nursing homes, camps, and in our church. After the military service, the Lord opened the door to go to the U.S. and study for the ministry. There I met Rosa, who was to be my wife. A year before, she had gone to that Bible College to be prepared for ministry among children. We married, and after finishing our studies we returned to serve the Lord in our home country. Rosa – I was born into an evangelical home, and I grew up hearing the gospel. At the age of thirteen I went to a church camp, and the words of the gospel reached my heart. I realized I was a sinner and accepted the Lord as my Savior. At the age of sixteen, desiring to be useful in the ministry of children, I attended a two-week seminar on Child Evangelism. At the seminar, we held children’s activities in the street. During those activities a desire to serve the Lord among children began to grow in my heart. While finishing high school, the Lord opened up the opportunity for me to help teach a children’s class at another believer’s home. The children were from the street and from needy homes. It was a wonderful experience. Thinking of my future, I desired to study the Bible to be better prepared to serve Christ. The Lord opened up the opportunity to go to the U.S. to study, and I went in 1984. There I met Manuel, who is now my husband. One of the elements that led us to Logroño was our realization of this area’s great need of the gospel (of the 42 provinces on the Spanish peninsula, Logroño ranked 36th as to evangelical presence). After arriving, we served as an interim Pastor and wife for a small group of believers in a denominational church which had been without a Pastor for many years. After eighteen months with them, we rented a locale in another area of the city and started “Jesus, Fountain of Life Bible Church” on April 3, 2005. This other group whom we helped, because of dwindling numbers without leadership for so long, closed their doors in November of 2007 and most of the people joined us. This increase in numbers caused our locale to be overcrowded, so we located a different facility and after two months of renovation, we moved into another locale large enough to hold our meetings and have space to grow more. In March of 2008, we joined the Federation of Independent Churches, which helped us confirm and maintain our non-denominational status. 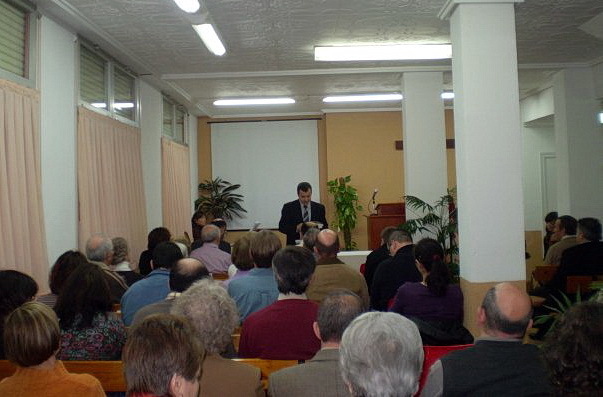 As we entered 2012, the room in our locale became again limited with over 50 people on Sundays. The congregation recognized one elder and two deacons. Our vision was that by June of 2015, the congregation would make a definite step towards a more autonomous walk so that we may see how to proceed in the expansion of the gospel in another area. One element that directed our ministry was the possibility that the Lord gave us to proceed with our studies, enrolling in a doctoral program in 2010. Combining study with ministry, this endeavor took us to 2017, when I could finish my PhD in History of Doctrine. In 2016, even though we had not finished our thesis, it was clear in our hearts that we needed to make room in our vision for a teaching ministry. After prayer, consideration, and advice, the Lord led us to the south of Barcelona province. 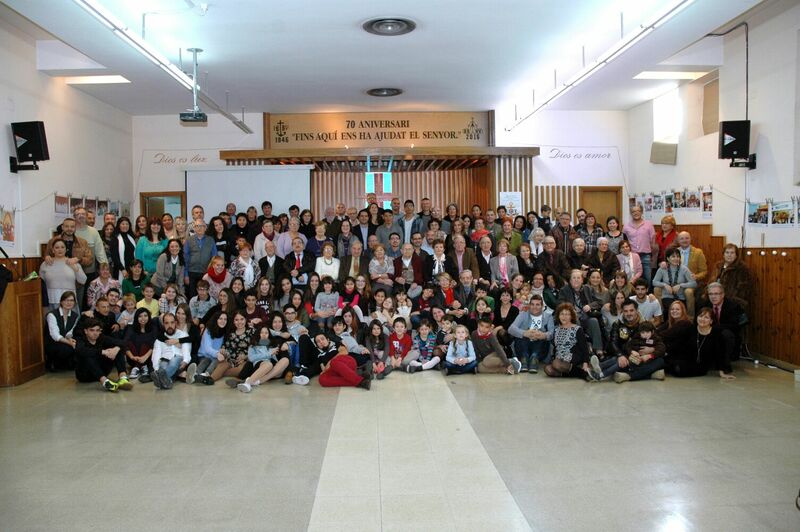 In Castelldefels there was a Bible College, officially accredited, open to our ministry. 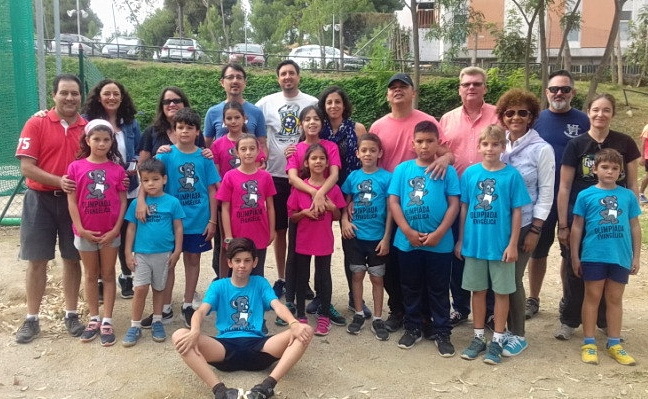 In Vilanova i la Geltrú, 18 miles south, there was a church who could not proceed with a church plant in a close by town because of lack of help. And the area in general was in need of the gospel.Therefore, in 2016 we moved into the area with this threefold perspective: To teach in Facultad Internacional de Teología (IBSTE), to help the church in Vilanova i la Geltrú, and to began a new church in the area. Since 2016 the Lord has adjusted our vision. 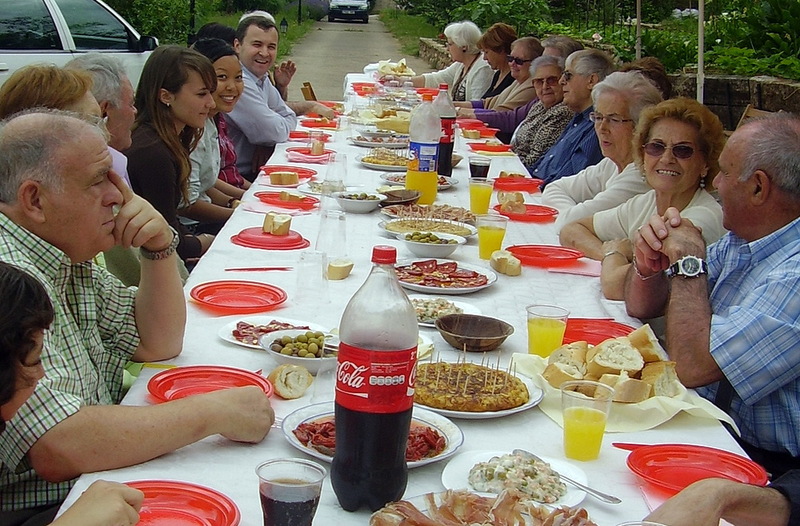 The church in Vilanova, having an interim pastor, asked us to help them; therefore, we offered two years to help the formation of one of the elders to eventually become their pastor. By November of 2017, this elder moved to a sister church to supply a pastor who was retiring. After prayer, consideration, and advice, we saw from the Lord and the consensus of TBM to accept the pastorate of the church in Vilanova. They would hire us for 30 hours, and for 10 hours we would teach in the Bible College, even though we receive but a symbolical compensation for it. 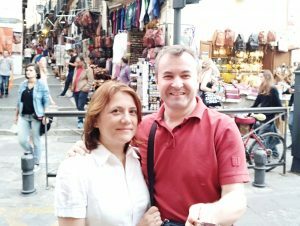 In February of 2018, therefore, we became the pastor of the church in Vilanova. We maintain our vision of church planting and teaching; however, instead of doing it by ourselves, we have considered this present position as a better situation to continue our calling and ministry.